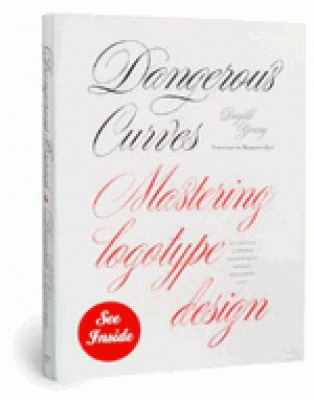 In Dangerous Curves, I have attempted to show both emerging and expert designers how, in an age of computer-dominated design, the designer can turn to their very own hands for both inspiration and solution. The only way to create a logotype that is truly unique is for the designer to transcend the limitations of the available fonts and typefaces on the market. Dangerous Curves provides a roadmap for that very worthy endeavor.